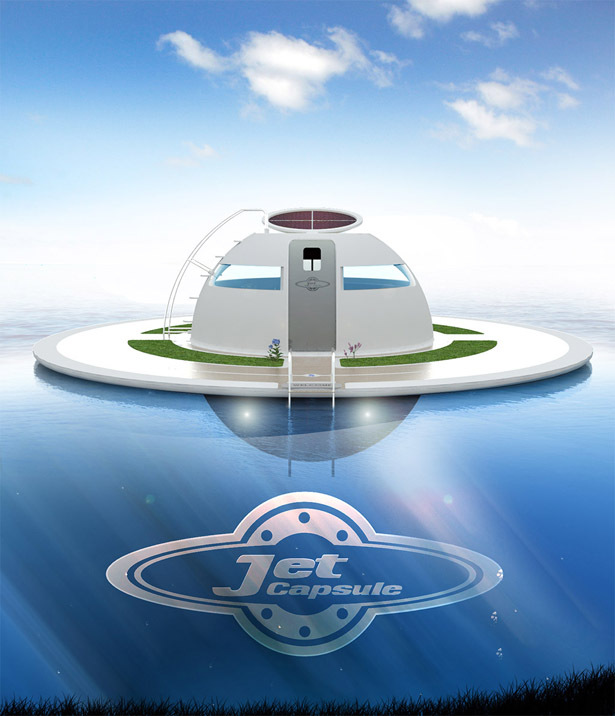 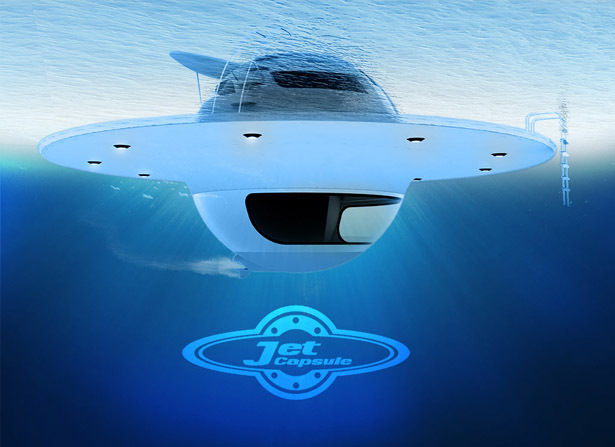 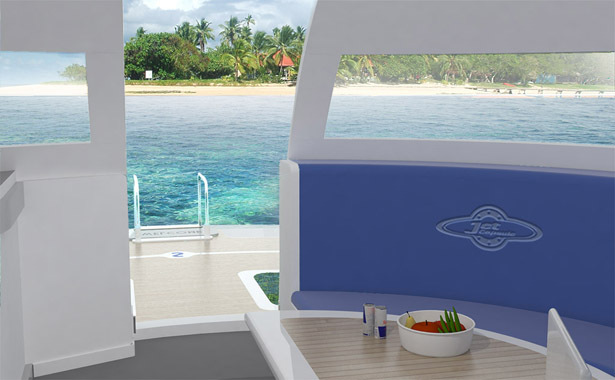 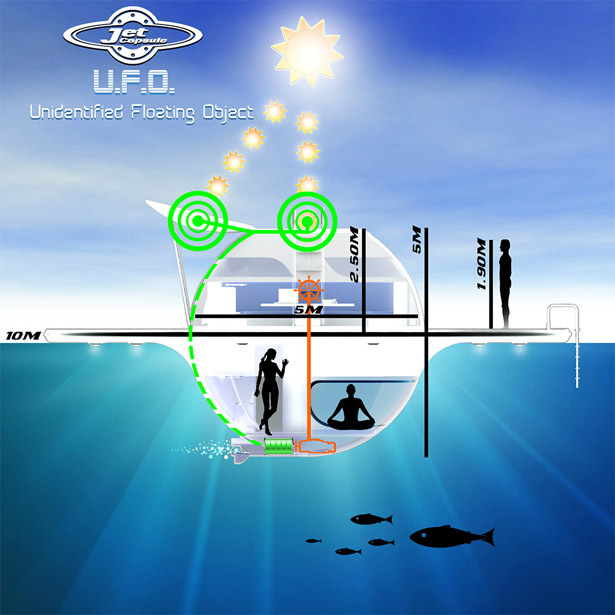 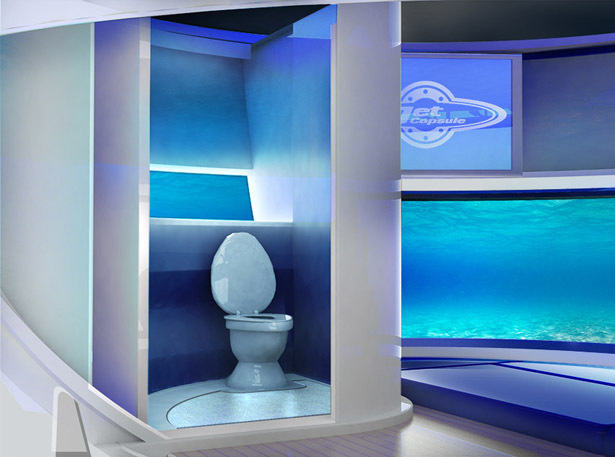 Jet Capsule introduces its latest concept, U.F.O., but instead of flying object, U.F.O stands for Unidentified Floating Object. 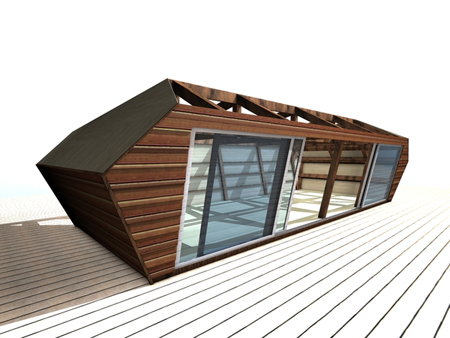 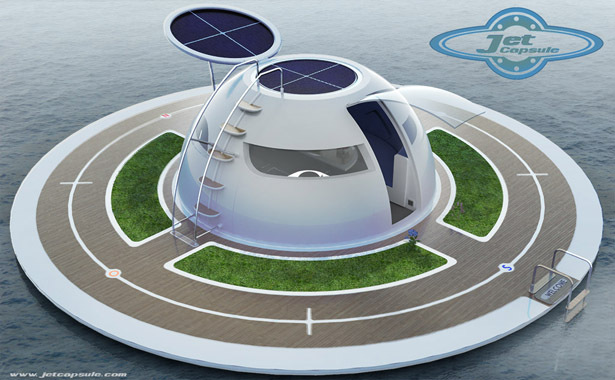 This project has been designed to be respectful to the environment, it’s solar charged floating house with 12.5m diameter. 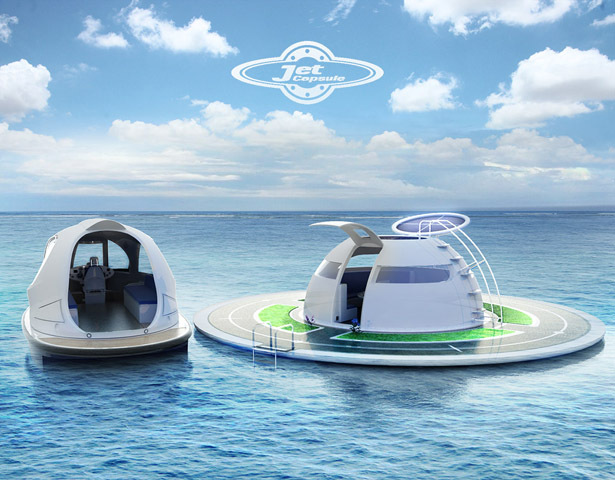 There’s an electrically charged hydrojet engine located at the bottom of the hull, you can literally move around on this floating structure as if you’re on a boat. 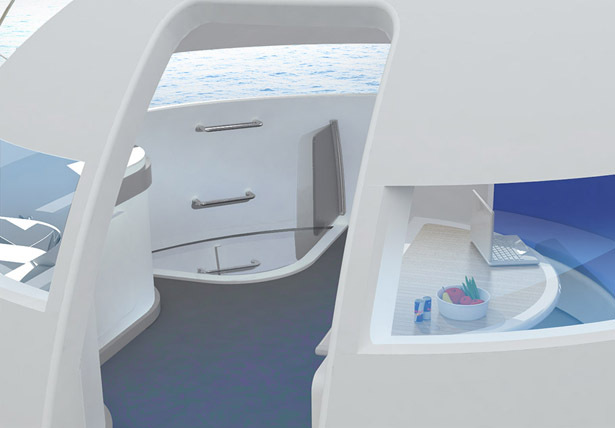 Inside, you’ll find spacious living room and a kitchen, the bedroom and bathroom are located on the sub level, allowing you to enjoy a breath taking sea view when you’re about to sleep. 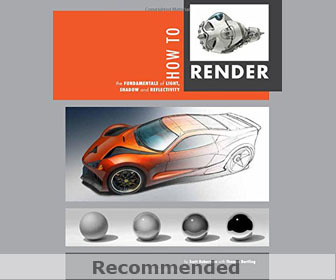 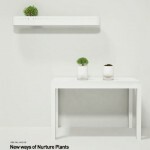 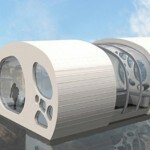 This entry was posted in Designs and Concepts, Home And Kitchen, Transportation. 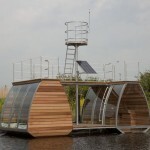 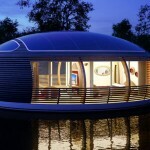 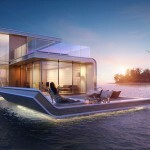 Tagged as futuristic floating house, futuristic floating object, modern floating house, solar powered floating house. 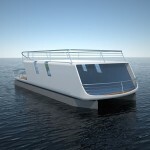 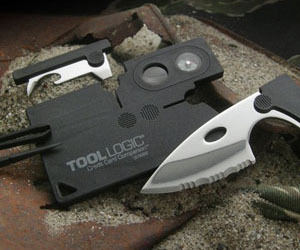 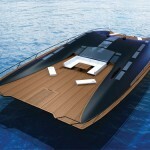 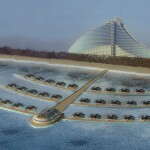 Urge U link concept to Seasteading.org its heading in the right direction.